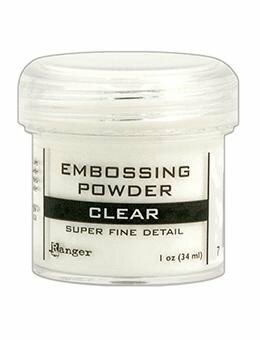 Ranger Embossing Powder. Jar size is 1oz but fill weight may vary by color since some colors weigh more or less just by pigment alone. Available in a variety of colors; each sold separately. Acid free and non-toxic.